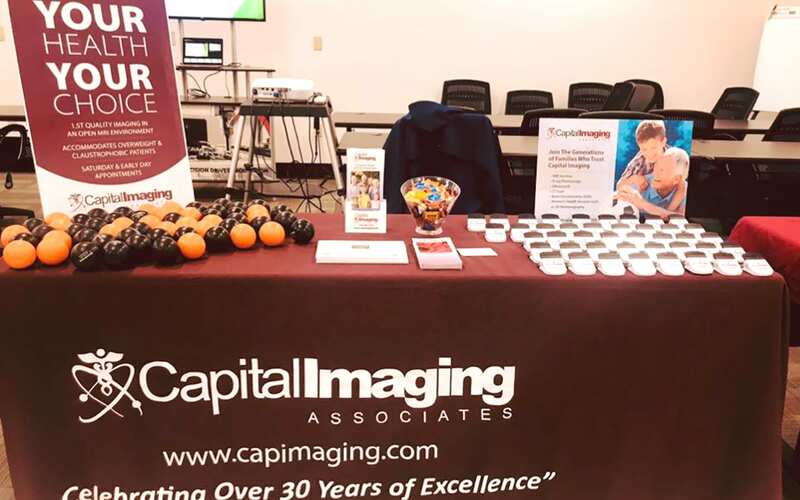 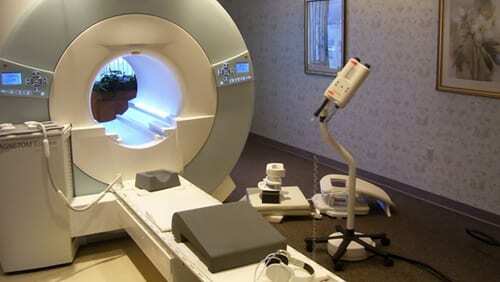 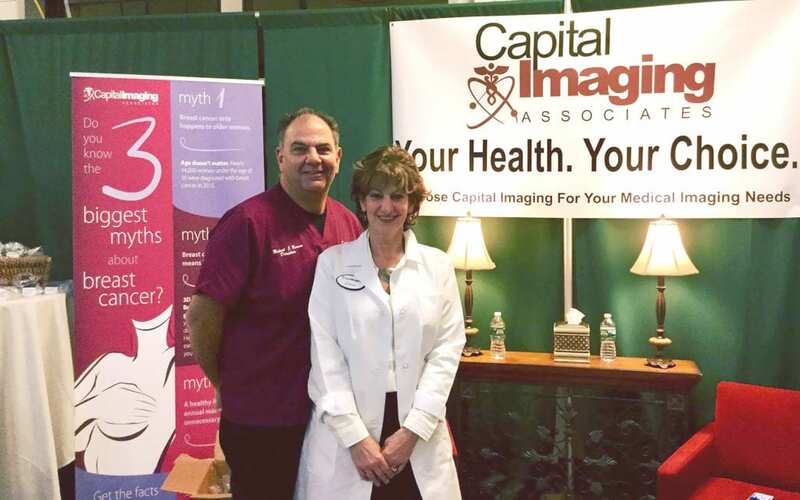 Capital Imaging Associates has been providing state-of-the-art medical imaging in Latham, NY since 1985. 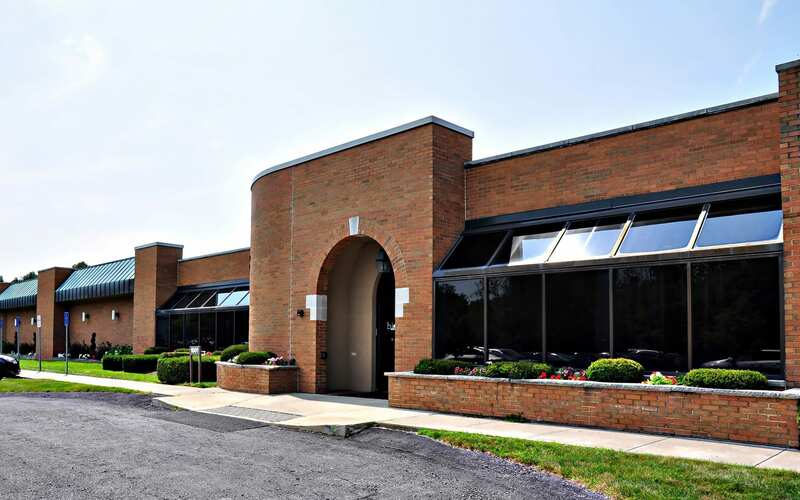 As an accredited organization, our experienced board-certified radiologists and registered technologists have attained the highest level of academic excellence. 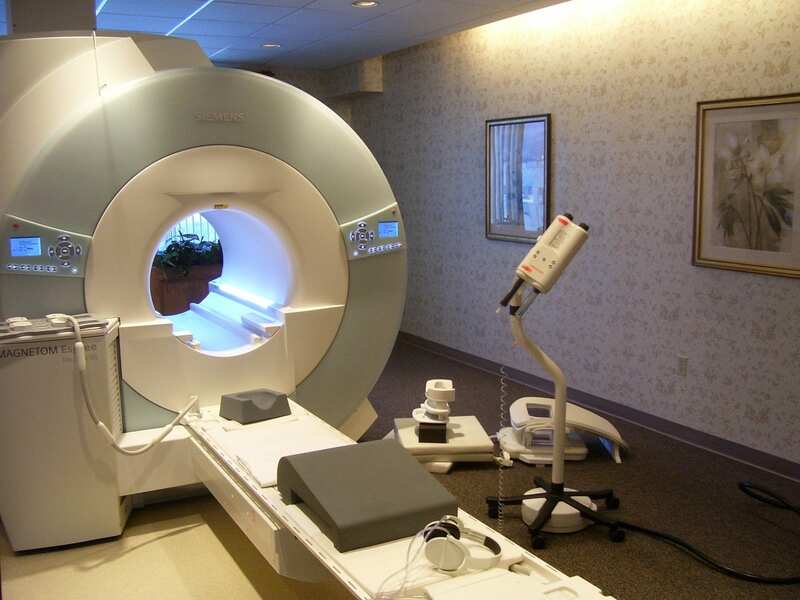 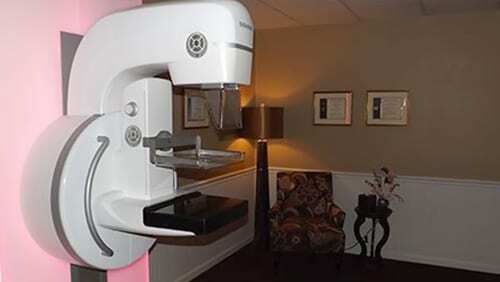 We utilize the most innovative and technologically advanced medical imaging equipment and techniques. 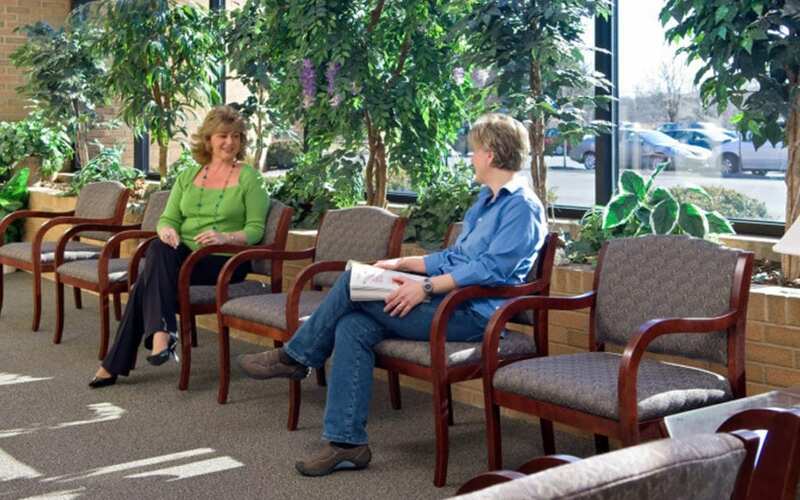 We pride ourselves on our unwavering commitment to delivering safe, affordable, and high-quality services in a caring and compassionate setting. 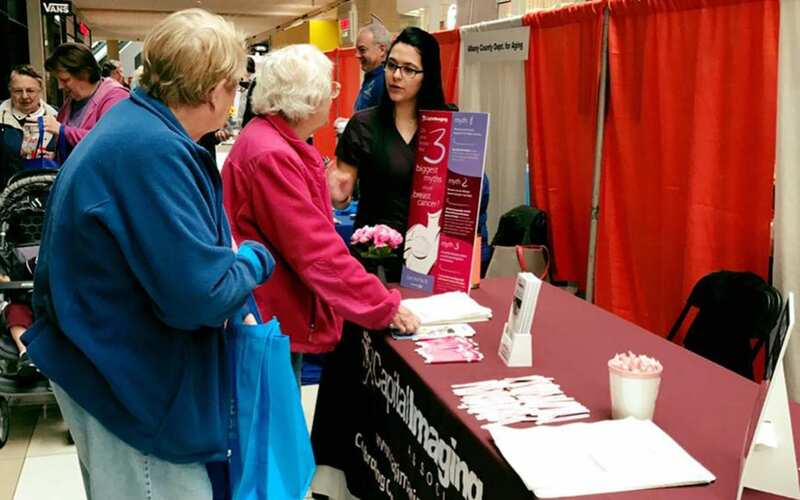 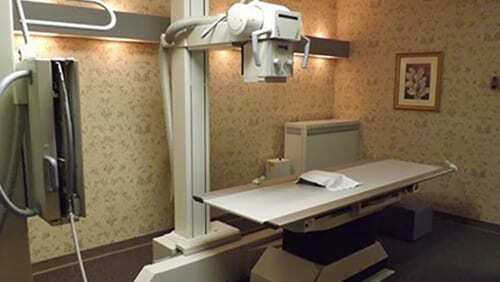 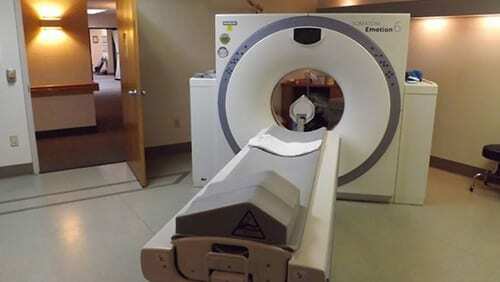 In addition to providing digital radiography (X-ray, and fluoroscopy), digital mammography testing, ultrasonography, bone densitometry (DXA) and multi-slice spiral computed tomography (CT), the women's health care experts at Capital Imaging Associates were the first to introduce magnetic resonance imaging (MRI) to the local medical community. 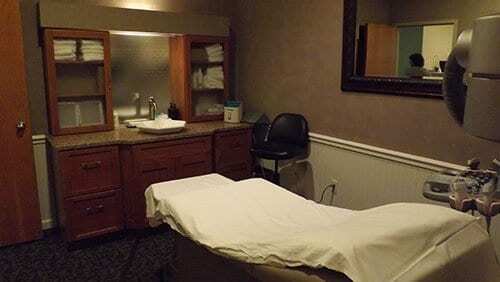 Click here to join Healthtap! 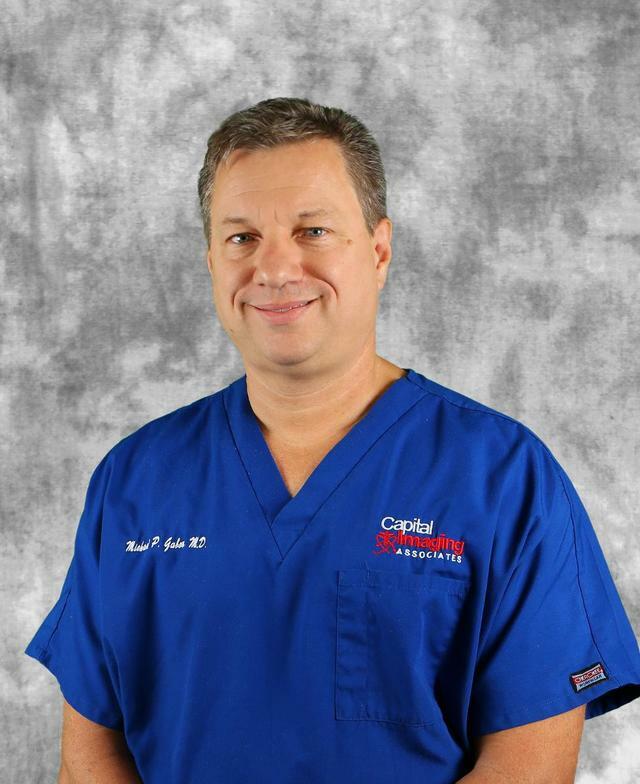 Get answers to all your medical questions from professionals such as our very own Dr. Michael Gabor.